The name suggested that valve has a shape of alphabet Y. 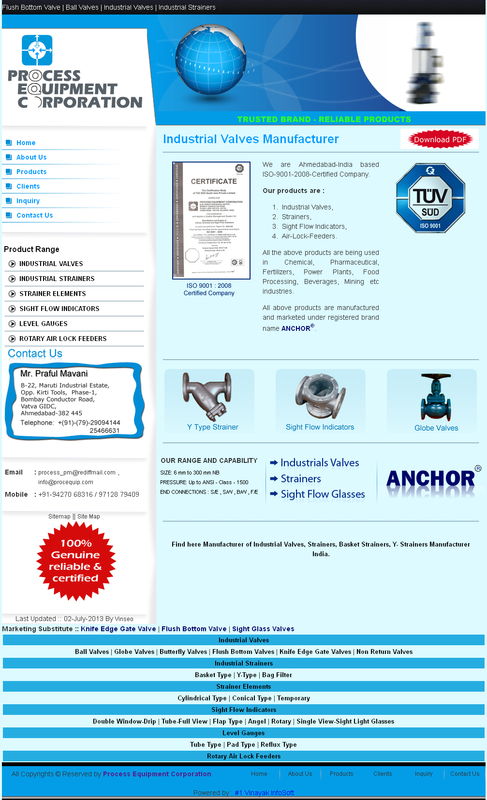 Our company produces Y-Strainers with Industrial Strainers, Basket Strainers, Suction Strainers, Strainer Elements etc. 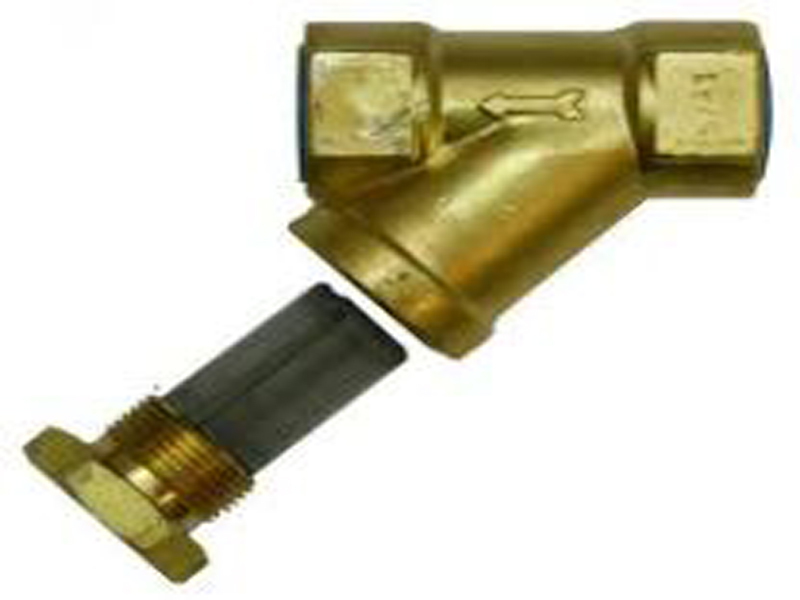 Y-strainer is used where quantity of solid is remove in small parts and frequent clean-out is not required. We can use Y-strainer both side either use as horizontal or vertical position.